We’ve added Baja Screens to the Discover Loreto living section. 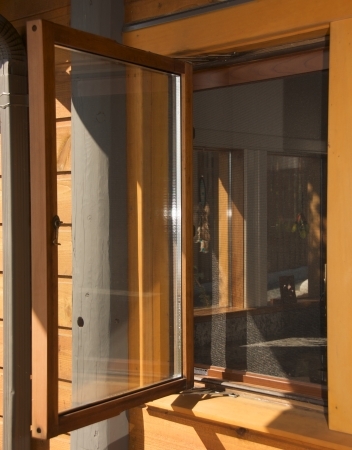 The company provides screen solutions for windows and doors, and haas been popular in the Loreto area to protect from mosquitos, while allowing natural breezes to flow through living spaces. For more information, refer to the listing page here. Don’t forget to list your business on Discover Loreto – the most comprehensive travel guide, and directory for Loreto, Baja California Sur. To get started, follow this link and submit your information today.